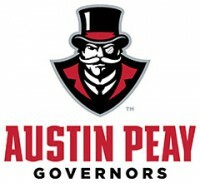 Clarksville, TN – Turner Construction Company’s Nashville office has completed construction of the new Art and Design Building at Austin Peay State University. The new $21.3 million, 46,000-square-foot building will house the entire fine arts department and is located adjacent to the Trahern Building, which the Fine Arts Department had been utilizing. 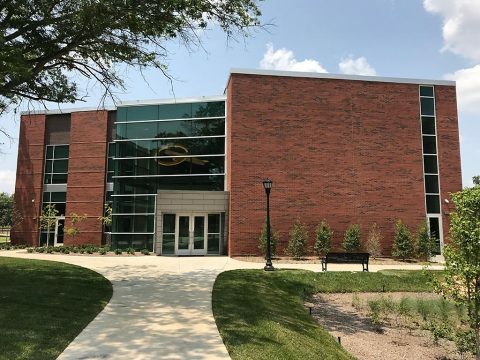 The new Art and Design Building includes two gallery spaces, open classrooms, faculty office space and a lecture hall that doubles as a recital space. 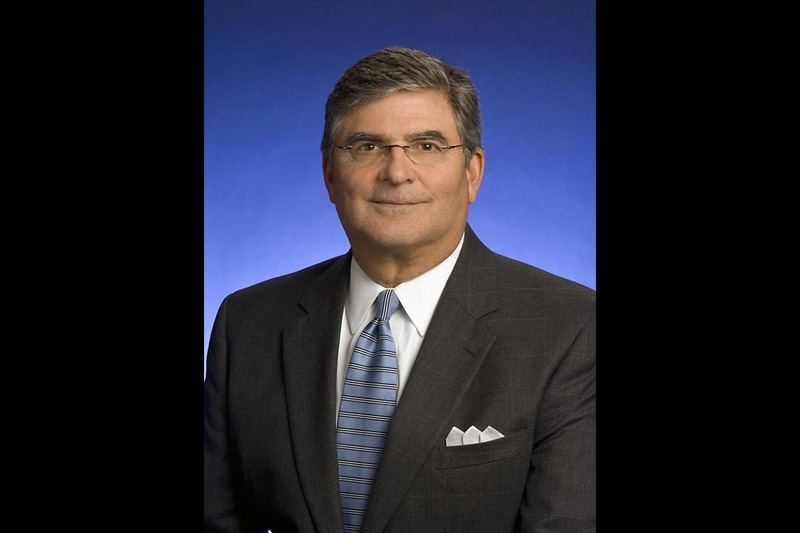 Nashville, TN – Tennessee Department of Labor and Workforce Development Commissioner Burns Phillips has issued an order prohibiting all Fireball amusement devices, manufactured by KMG, from operating within the state. This is the device involved in a fatal accident Wednesday evening at the Ohio State Fair. “After much consideration and thought, and with the safety of Tennesseans and visitors to our great state in mind, I have decided the Fireball amusement device should not operate here,” Commissioner Phillips explained. Clarksville, TN – Austin Peay State University men and women’s tennis teams each earned Intercollegiate Tennis Association All-Academic Team honors for the 2017 season, the ITA announced yesterday. 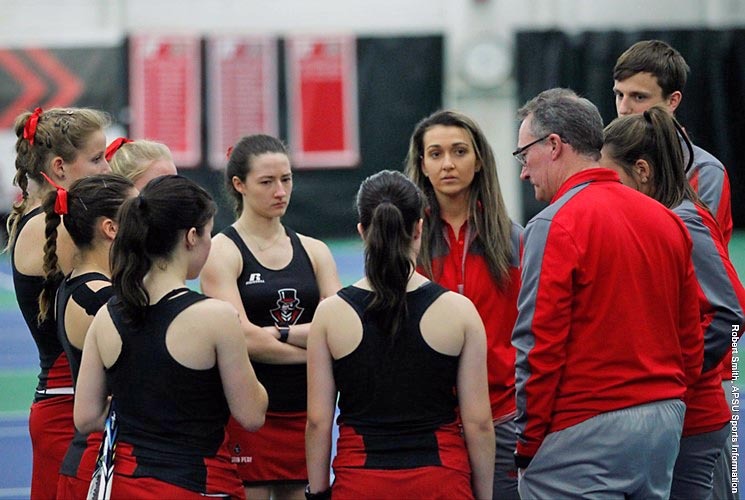 In addition, six players on the women’s team and four members of the men’s squad earned recognition as ITA Scholar-Athletes. On the women’s side, the Governors were represented on the Scholar-Athlete roll by Ana Albertson, Brittney Covington, Isabela Jovanovic, Helena Kuppig, Claudia Yanes Garcia and Lidia Yanes Garcia. Fort Campbell, KY – Staff Sergeant Nicholas “Bruce” Davis, a cannon crew member and section chief assigned to C Battery, 1st Battalion, 320th Field Artillery Regiment, 101st Airborne Division Artillery, 101st Airborne Division, has earned a nomination for the Soldier’s Medal from his unit for heroism in saving two lives on June 9th, 2017. The Soldier’s Medal is a military award that recognizes peacetime acts of valor where a Soldier voluntarily puts himself or herself in personal danger. 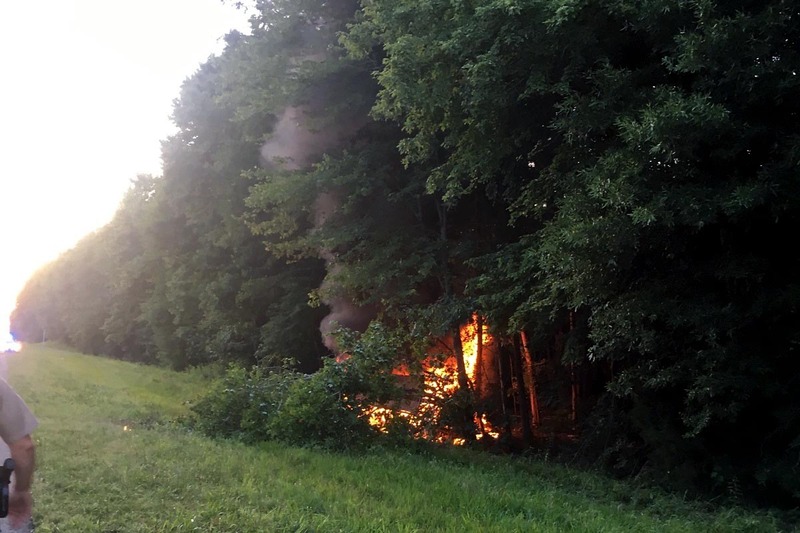 On June 9th, Davis was driving east on Interstate 24 with his son, Gabriel, and his friend, Katie, in his gray Chevy Silverado. Davis had just filled up the tank and that evening they were on a four-hour drive headed east to Chattanooga. 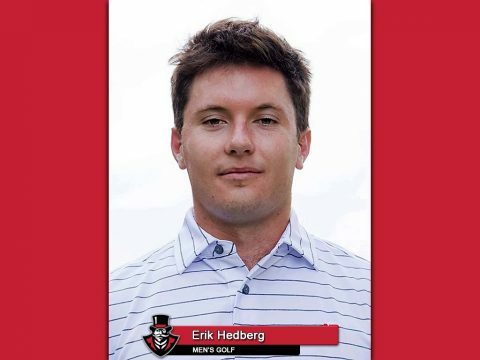 Norman, OK – Austin Peay State University men’s golfer Erik Hedberg was named a Division I Srixon/Cleveland Golf All-America Scholar for the 2016-17 season. Hedberg was one of 260 Division I men’s golfers to earn this distinction; a record 434 earned All-America Scholar honors across all levels (Division I, II, III and NAIA). 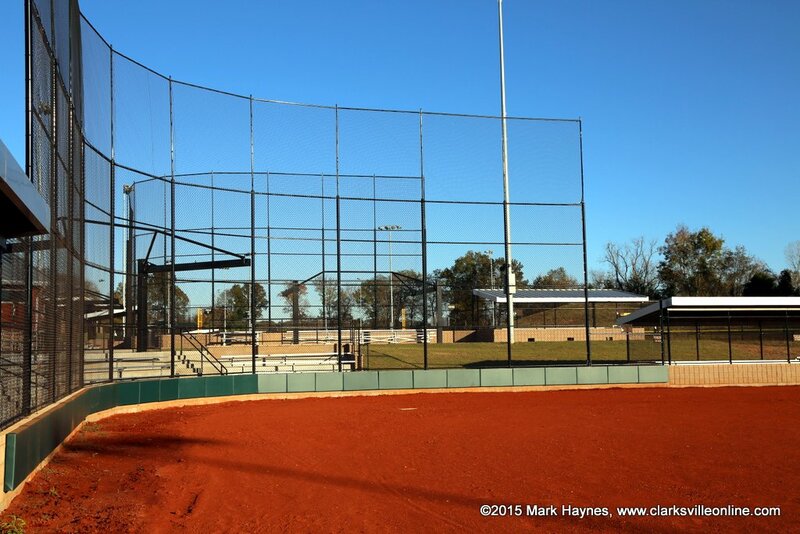 Clarksville, TN – On July 29th and 30th, 2017, USSSA baseball will host the Hilltop Supermarket’s End of Season Tournament. Area teams will be playing on Saturday and Sunday at RichEllen Park. 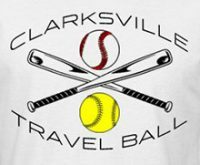 Schedules are posted and updated the Clarksville Travel Ball FaceBook page for your convenience. 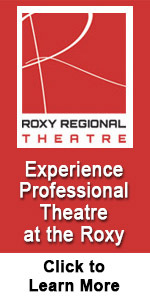 The public is invited to attend. 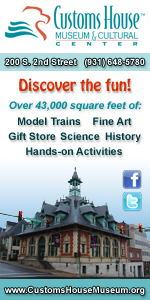 Gate fees are $10.00 per day or $15.00 for the weekend for those over 12 years old. 12 and under get in free. One of the ballfields at RichEllen Park. 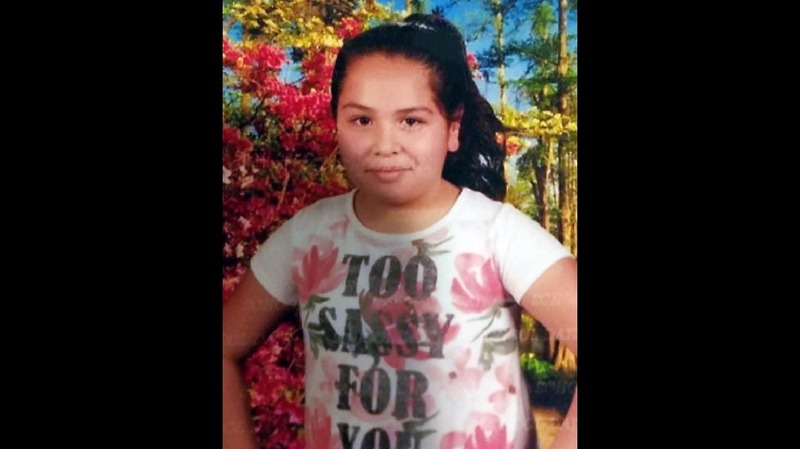 Nashville, TN – A Tennessee statewide AMBER Alert has been issued by the Tennessee Bureau of Investigation on behalf of the Cleveland, Tennessee Police Department for 10-year old Yazmin Linares Medina, a Hispanic female who stands 5’2″ and weighs 100 pounds. Yazmin has brown hair and brown eyes and was last seen wearing a white shirt and green/brown shorts. She was carrying a black jump rope and was last seen around 8:20pm EST, walking in the area of Parker Street and 20th Street in Cleveland. If you have any information on the whereabouts of Yazmin, please call Cleveland P.D. 911 or TBI at 1.800.TBI.FIND. Tennessee Amber Alert has been issued for 10-year old Yazmin Linares Medina. 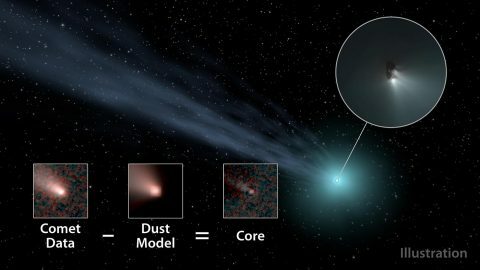 Pasadena, CA – Comets that take more than 200 years to make one revolution around the Sun are notoriously difficult to study. Because they spend most of their time far from our area of the solar system, many “long-period comets” will never approach the Sun in a person’s lifetime. In fact, those that travel inward from the Oort Cloud — a group of icy bodies beginning roughly 186 billion miles (300 billion kilometers) away from the Sun — can have periods of thousands or even millions of years. 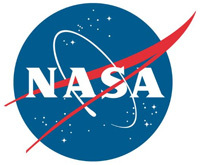 NASA’s WISE spacecraft, scanning the entire sky at infrared wavelengths, has delivered new insights about these distant wanderers. 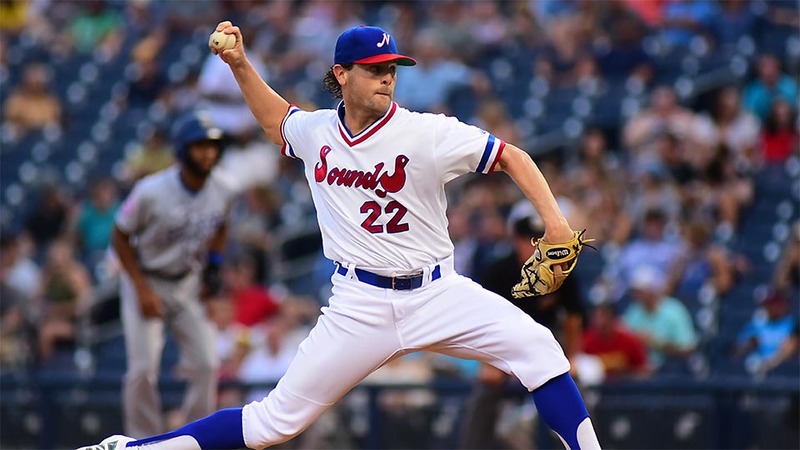 Nashville, TN – A four-run first inning did the trick for the Las Vegas 51s in a 7-2 win over the Nashville Sounds in front of 9,291 fans at First Tennessee Park Thursday night. Sounds’ starter Zach Neal retired Brandon Nimmo on a groundout to start the game, but then yielded hits to five of the next six batters. Jayce Boyd started the scoring with a two-out, two-run double to the gap in left-center. It didn’t stop there as catcher Xorge Carrillo followed with another double to the gap in left-center, this time scoring Boyd to make it 3-0. The final run in the inning came off the bat of Cody Decker who rifled a line drive down the left field line to plate Carrillo with the 51s’ fourth run of the frame. Clarksville, TN – Clarksville Police are trying to identify two men involved in a robbery at a local hotel at Westfield Court that occurring on Tuesday, July 25th, 2017 around 9:45pm. A couple was invited to hang out with a friend at a hotel room. Shortly after the couple arrived, there was a knock on the door and they were confronted by two armed men. The men took the couple’s money and property and fled from the scene. 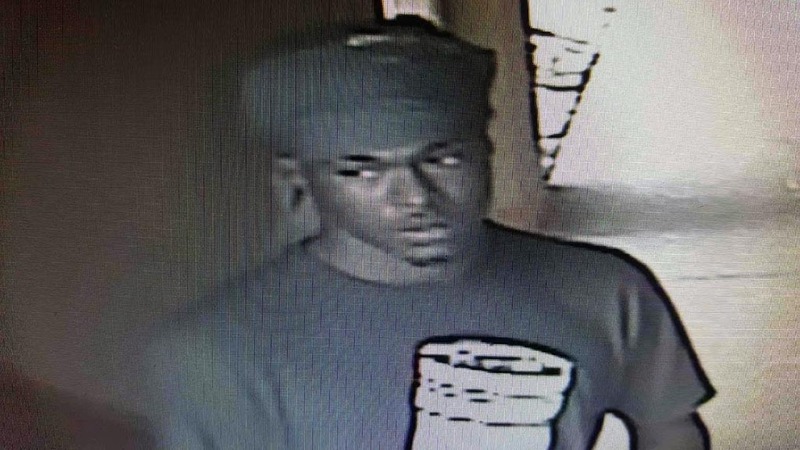 Clarksville Police ask the public’s help to identify the person in this photo in connection to a local hotal robbery.